Grab & Go functions as a quick and easy dairy-free meal replacement, ready in seconds. 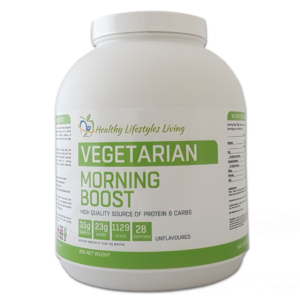 This advanced, Vegan Friendly formula also contains a wide array of beneficial natural compounds which have been added to increase your overall health, vitality and wellbeing. It tastes good too! 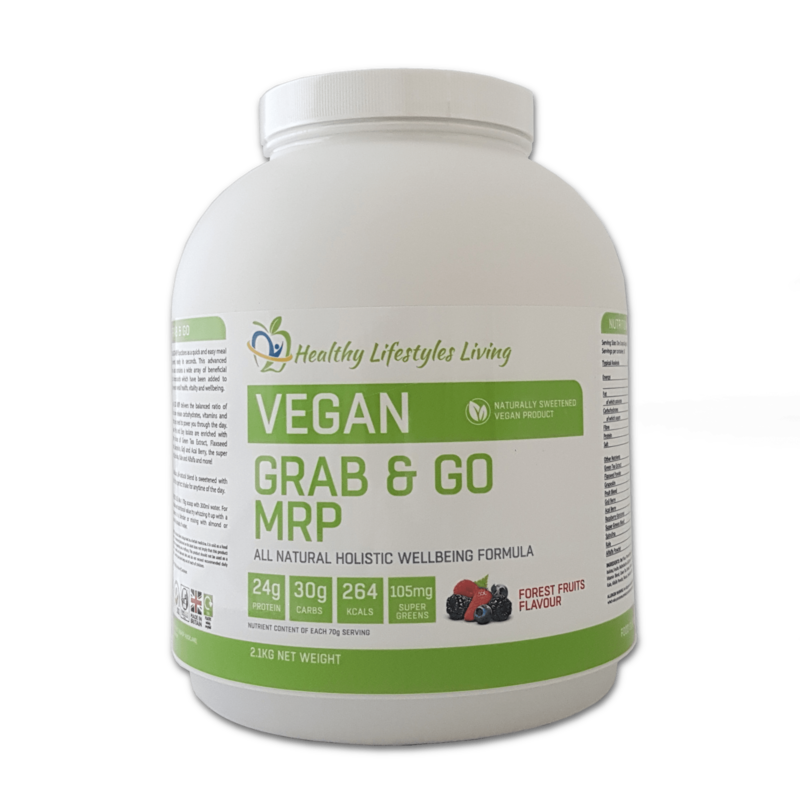 Grab & Go functions as a quick and easy dairy-free meal replacement, ready in seconds. 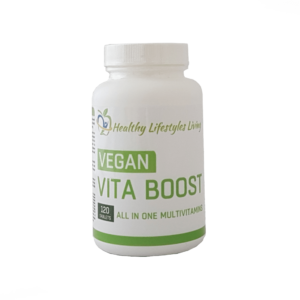 This advanced, Vegan Friendly formula also contains a wide array of beneficial natural compounds which have been added to increase your overall health, vitality and wellbeing. It tastes good too. Grab & Go delivers the balanced ratio of protein, slow release carbohydrates, vitamins and nutrients you need to power you through the day. 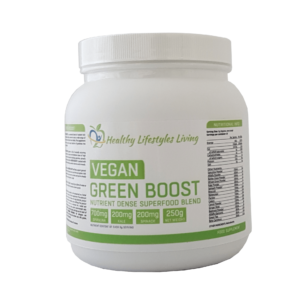 Premium Pea and Soy Isolate are enriched with effective doses of Green Tea Extract, Flaxseed Powder, Grapeskin, Goji and Acai Berry, the super greens: Spirulina, Kale and Alfalfa and more! This delicious, all-natural blend is flavoured only with Mixed Berry and is sweetened with Stevia. It’s the perfect shake for anytime of the day. Suggested Use: Mix 1 70g scoop with 300ml water. For added taste and nutritional value try whizzing it up with a ripe banana in a blender or mixing with almond, hemp or coconut milk instead of water.